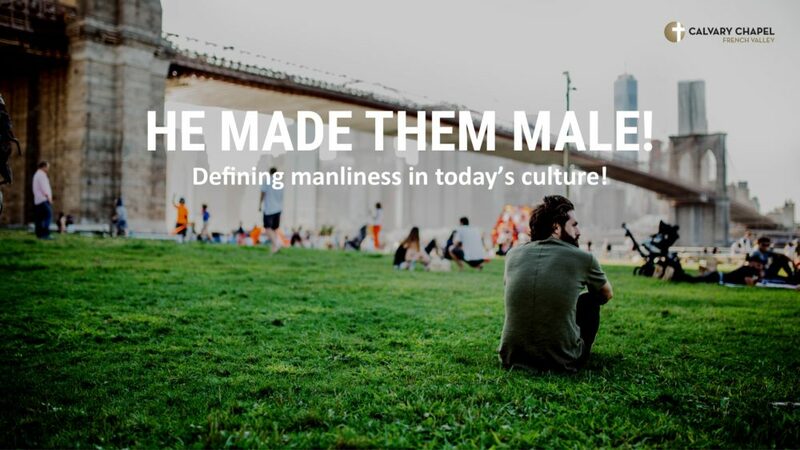 Pastor Rick Lancaster continues a topical series for men: He Made Them Male! As men, we are called to lead. But to lead effectively we need a plan. Pastor Rick will give a four-part plan to start discovering God’s vision for your life. From Series: "He Made Them Male"
More From "He Made Them Male"